GENERAL FUNCTION Under the direction of the Aquatics Director and the Head Coach, the Swim Team Assistant Coach is responsible for organizing and conducting practices, motivating and energizing swimmers, and for developing proper stroke technique and swim skills for members of the Wallingford Dolphins Swim Team. This program is conducted in accordance with the missions and policies of the Wallingford Family YMCA Dolphins, Wallingford Family YMCA, the YMCA of the USA, and USA Swimming. ENTRY REQUIREMENTS A minimum of American Red Cross Coach’s Safety Training and CPR with First Aid is required within 6 months of hire (YMCA or American Red Cross Lifeguarding preferred). 1-3 years competitive coaching experience is recommended, and at least 4 years of competitive swimming experience is preferred. 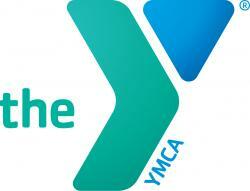 YMCA Principles & Practices of Swimming and Diving is preferred (required within 3 months of hire). 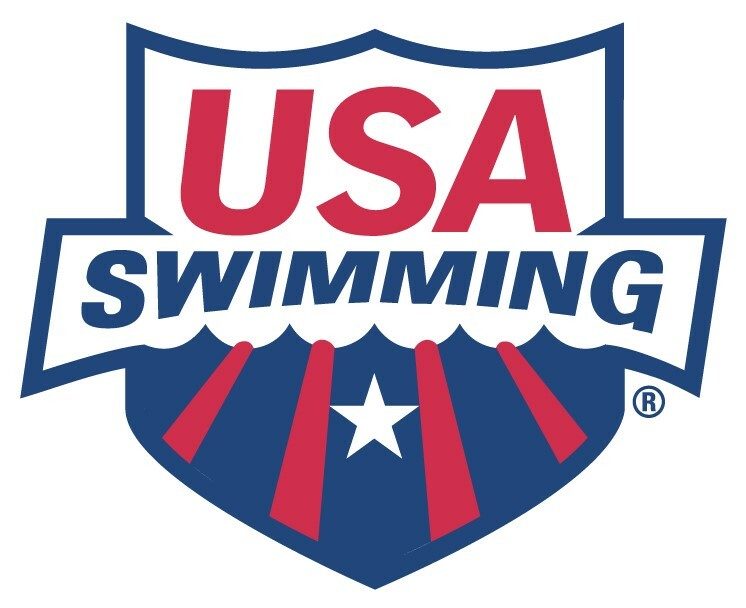 Candidates must demonstrate knowledge and ability to communicate recognized principles and practices of coaching age group swimmers. Candidates must also exhibit exemplary communication skills and the four YMCA core values of caring, honesty, respect & responsibility. Team Unify experience preferred. College degree preferred. PRINCIPAL ACTIVITIES & RESPONSIBILITIES Share a love of swimming and working with young people, with the expertise and disposition to enhance competitiveness of WFYD’s growing program. Demonstrate an enthusiastic attitude toward the team & provide a positive learning environment for all. Be focused on the task at hand & be present during practices, meets, & WFYD events as required, representing the Wallingford Family YMCA> Help maintain a record keeping system of attendance, swimmer progression, and be able to prepare meet entries for swimmers in assigned group. Maintain positive communication and rapport with swimmers and swim team families. Candidates should be able to provide relevant examples of teaching quality technique as well as have a record of producing well-rounded swimmers. Must keep up to date with techniques and training practices. Encourage participation through YMCA swim lesson programs as well as other YMCA youth programs in collaboration with the Aquatics Department. Be willing to obtain/maintain YMCA and USA Coaching Certifications. Report any facility problems to management following the work order procedure. Conduct oneself in accordance to the YMCA core values of Caring, Honesty, Respect, and Responsibility. Dress appropriately at all WFYD practices, events, and meets. All other duties as assigned. Part time work requires evening and weekend hours.This position is seasonal, 5+ hours per week, not to exceed 40 hours per week. PLEASE SUBMIT: Resume with relevant qualifications Cover letter with interest in the position 3 references we can easily contact or letters of reference that can be verified. email address and contact phone number Contact Sally Darrow, Sr. Director of Membership: SDarrow@wallingfordymca.or g or 203-269-4497 x 202 for more information. For further information see our website: www.wallingfordymca.org/ You recieve a free gym membership with a scheduled weekly shift. Sedgefield Country Club is looking for an Assistant Swim Coach for our Fins swim team! SCC has a fairly small swim team composed of children of all ages. The Assistant Coach would work with the Head Coach for all practices, swim meets and other related activities. Responsibilities Help schedule and attend the team's practice sessions. Help organize all aspects of the swim meets including scheduling individual race participants, recording and posting start times and distributing race ribbons. Attend and participate in the coaches' meetings. Maintain swim team and event equipment. Organize swim meet volunteers. Perform other tasks as required by Swimming Pool Manager and Head Coach. Licenses and Special Requirements USA Swimming coach in good standing. American Swimming Coaches Association (ASCA) Level 2 or above certification. American Red Cross Basic First Aid required, training on AED units and possession of a current Red Cross CPR card. Physical Demands and Work Environment Working conditions are often, hot, humid, slippery and wet. Able to work in a busy, noisy environment. Able to tolerate the smell of chlorine. Ability to project voice and articulate instructions to swimmers. Able to meet and perform the physical requirements and to work effectively in an environment, which is typical of this position. Frequent lifting, bending, climbing, stooping and pulling. Frequent repetitive motions. Continuous standing and walking. Requirements Experience as a competitive swimmer on the High School and College levels. 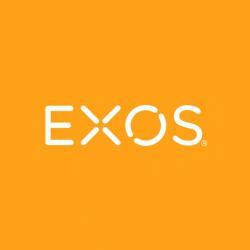 Experience as an Assistant Swim and Dive Team Coach. USA Swimming coach in good standing. American Swimming Coaches Association (ASCA) Level 2 or above certification. American Red Cross Basic First Aid required, training on AED units and possession of a current Red Cross CPR card.